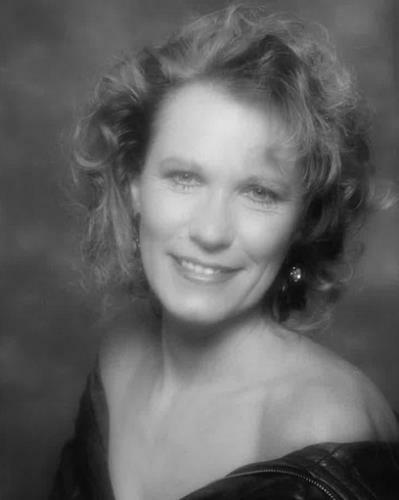 Sylvia Micale1955~2019Sylvia Micale passed away on April, 12 2019 in Salt Lake City, Utah. She was born on October 2nd, 1955 in Hilversum, The Netherlands to Johanna and Jakob DehaanRefer to www.memorialutah.com for more information. Get email updates about Sylvia Micale delivered directly to your inbox. Please accept my heartfelt condolences. It is comforting to know God remembers those who have left us in death. For they are precious in His eyes. John 3:16 and John 6:40 assure us of God's loyal love.